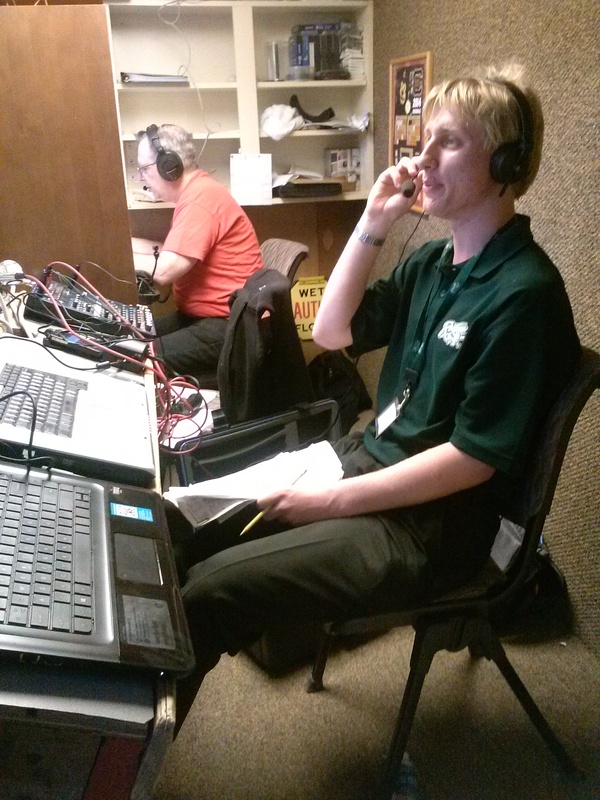 Out of everything I’ve done in the broadcasting field, play-by-play is my passion. The audition reels I’ve included speak for themselves. Enjoy. Here are the radio reels. In the fall of 2016, I signed on as the newest play-by-play voice for Cal Poly Athletics. Below are examples from my work providing play-by-play for St. Mary’s High School sports on 96.1 AM/580 AM ESPN Radio from 2015-16. The station is now known as 96.1/580 The Game. And these are the TV reels finished in 2015 when I was an independent contractor for Table Rock Sports. Table Rock Sports provides online TV broadcasts of high school sports involving teams in Southern Oregon. The broadcasts stream live on tablerocksports.net.